There are many ways to produce a 360º story and it doesn’t always have to be complicated and expensive. In this production guide, we will show you one efficient and cost-effective workflow that will help you get your 360º story out. This guide is not all-encompassing, we decided to just give you a few options for the sake of a first overview. From buying the camera to publishing the story on your website, this first part of our production guide starts with a few equipment and shooting recommendations. Yes, there is some equipment you’ll want to buy. For one, you’ll need a 360º camera to produce your content (of course, you can always create 360º pictures with Google Street View and/or Facebook but let’s assume you’ll want to do a little more than that). There are consumer cameras available (which we recommend if you are a beginner and you want to start experimenting with 360º stories) but you can also buy professional equipment. 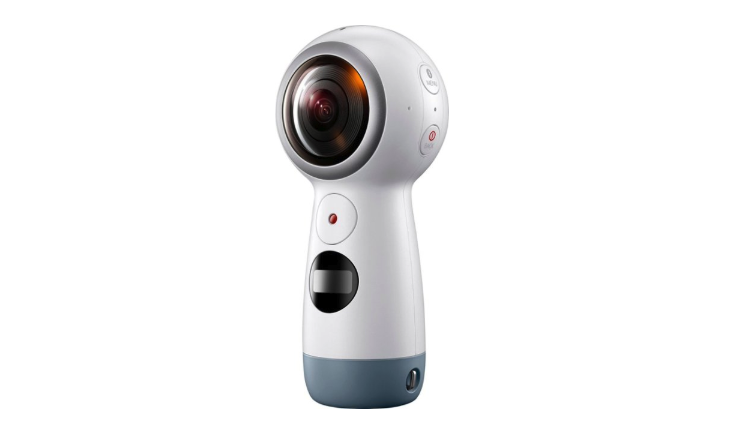 Here are two examples of 360º cameras you can take into consideration (this is based on our own experience, we do not get paid for listing specific equipment!). Gear 360º has two lenses and allows users to take immersive videos and images in 4K. The corresponding app offers preview options and basic editing functionalities (cut, crop etc.).  It works with the latest Android and iOS versions and the app allows instant stitching so you don’t have to worry about that in post production. For more information, check out their tech specs. Depending on where you buy this camera, it is around 100 € right now. 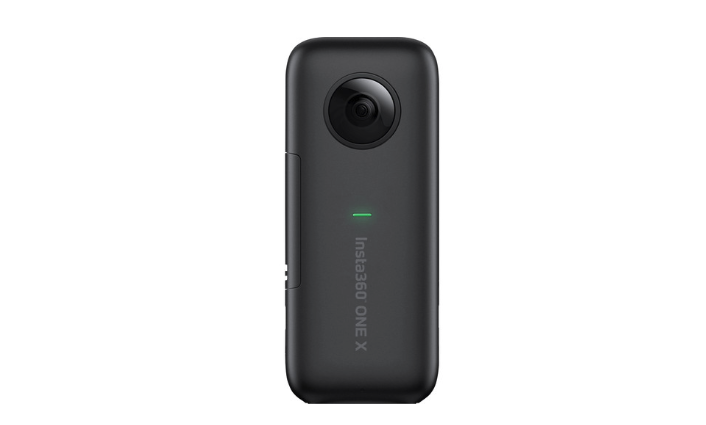 Another option is the Insta360 One X. It is a little more expensive than the Gear 360 but it still might be worth the investment because this camera has more options, e.g. a stabilization option and higher resolutions. For more information, check out their tech specs. Depending on where you buy this camera, it is around 500 € right now. Tripod, Monopod or Light Stand? You might also want to buy a tripod for your camera. Since the cameras record in 360º, you don’t always want to be part of the picture and so you start recording remotely (meaning away from the camera, not holding it). You can buy a traditional tripod or a monopod. In general, tripods are more stable but with 360º cameras, you will see the legs. Monopods are less stable but you will not see legs in a 360º sphere. For outside and windy recordings, tripods are safer. A nice compromise might be a monopod with tripod legs, like the Monoshot version 2. Another way to go is to buy a light stand like the Manfrotto Nano. Most 360º cameras have built-in microphones, so you don’t HAVE to necessarily buy a microphone – YET. However, the built-in mics are not as good as external audio equipment, so feel free to think about audio as well. You can even record in spatial audio which will give users a more immersive feel. For the sake of our budget and first experiments with 360º stories, let’s just use the built-in microphones of a 360º camera. Let’s get to the production process! Now that we have a camera and a monopod, we can start our 360º shooting. Find a location where you can place your 360º equipment in an undisturbed and safe way. Here are five things we recommend while producing your first 360º story. The camera will turn into the eyes and ears of your viewers. If you move the camera around too much, your viewers might get nauseous or feel overwhelmed. Keep the camera still and allow viewers to explore the sphere by looking around. Since you are shooting in 360º, there will be no frames. You are recording everything around your camera. Take this as a new challenge! You won’t be able to focus on specific objects or be able to force the viewer to look in a certain direction. You will have to find other ways of compelling storytelling. The positioning of and the actions around your 360º camera is key to your narrative. Again, the camera will show your viewers’ perspective, so let them explore their 360º sphere. Take long shots where users have enough time to turn around. This is not an instagram feed in which you can unfold your story within a second. Since your viewers can (and should) look around, make use of the whole 360º sphere. Maybe something surprising is right “behind” the user? Maybe the location requires a full turn-around to grasp the beauty of it? Make sure to embrace this new medium. Treat your viewers like guests in your story. Allow them to change perspectives. Perhaps, they can become a different person and relate to someones else’s story in a more meaningful way? Or maybe you just invite them to a story at a different time in a different place? Either way, 360º storytelling means creating a narrative to EXPERIENCE, not just watch. These are just a few tips on how to start with your first 360º story. Come back for the second part, in which we will tell you more about how to actually put together an interactive story.